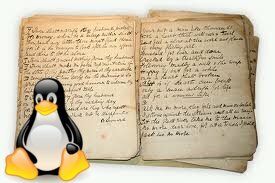 How can we remove the unused linux kernels and at the same time have our boot configuration (grub’s entries in the grub cfg menu) updated? … do the same for all the other kernel packages that you no longer want on your system. Dude, keep up the good work! You’re helping alot of people, even tough most wont leave a comment.